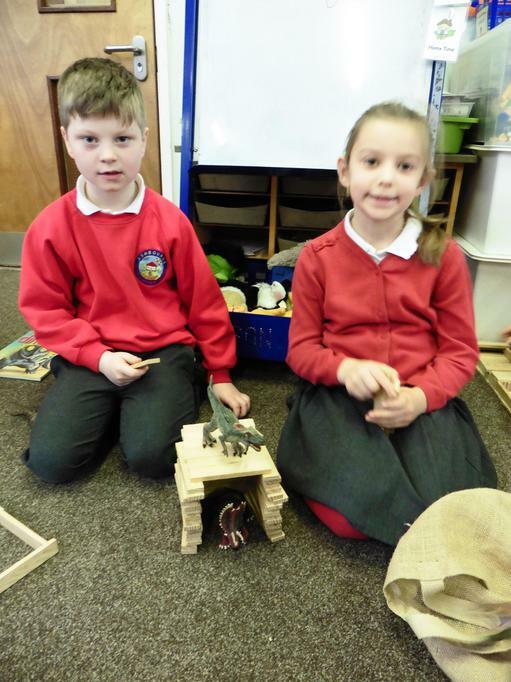 Dinosaur Theme is a Roaring Success! 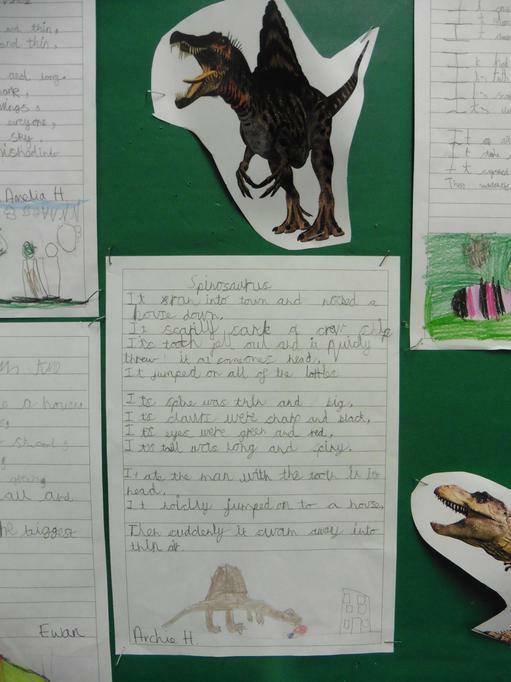 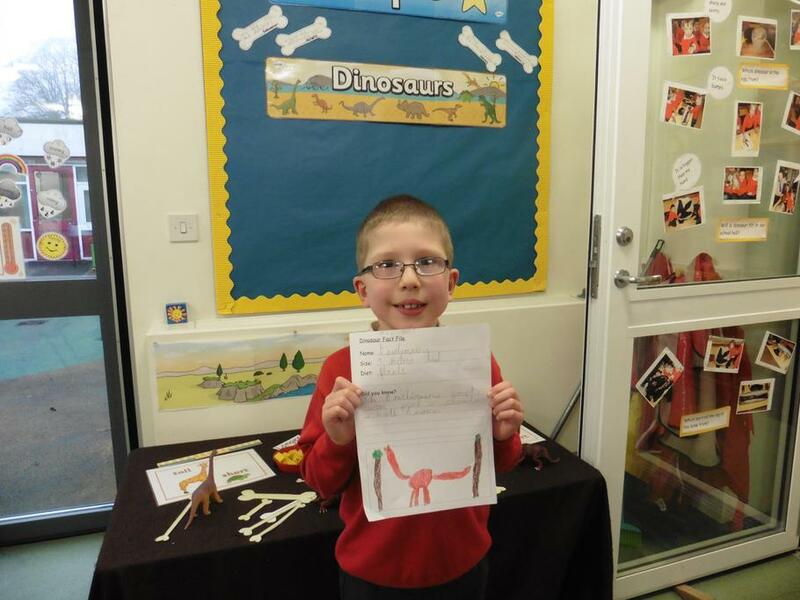 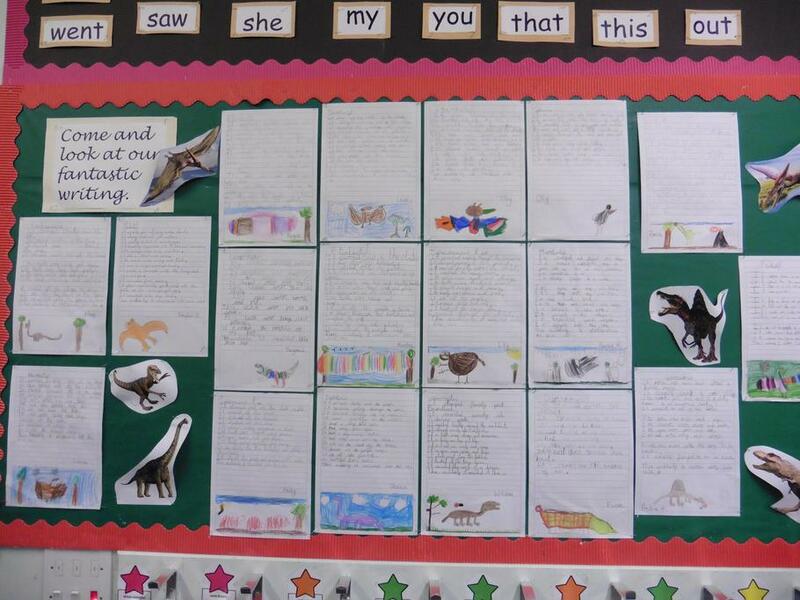 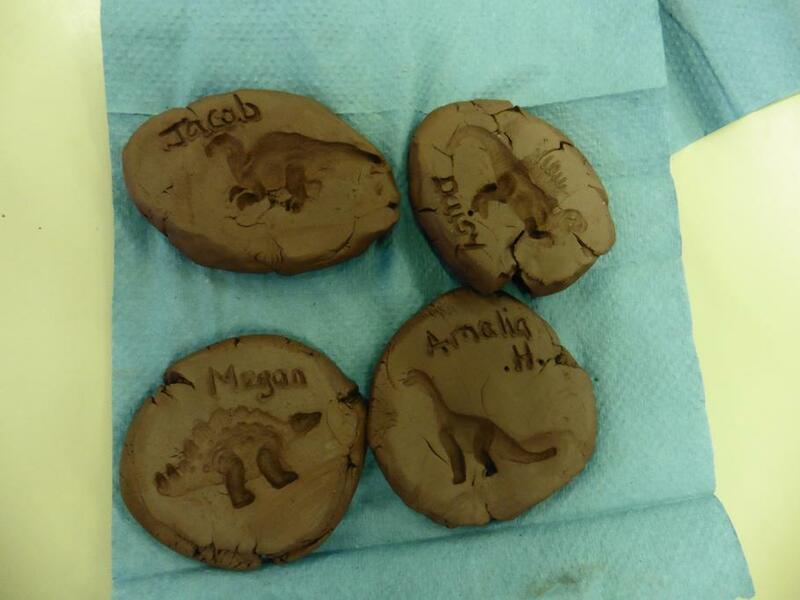 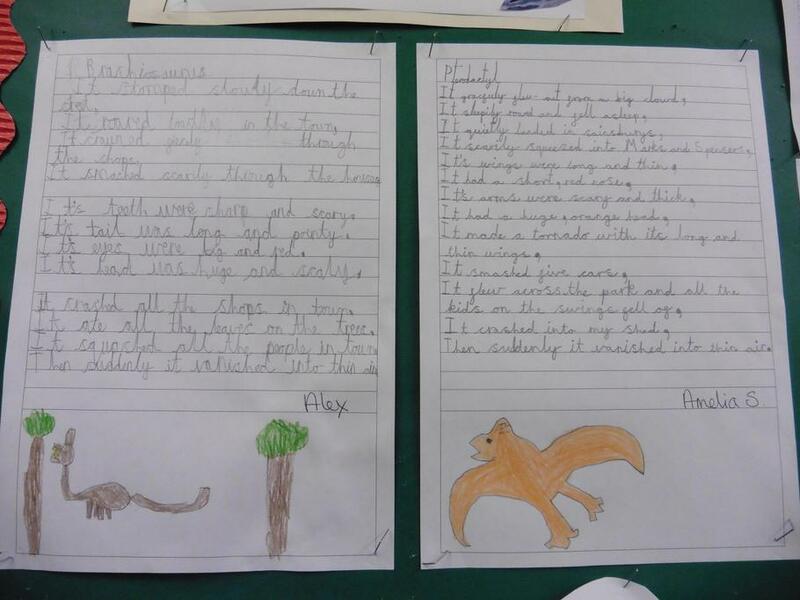 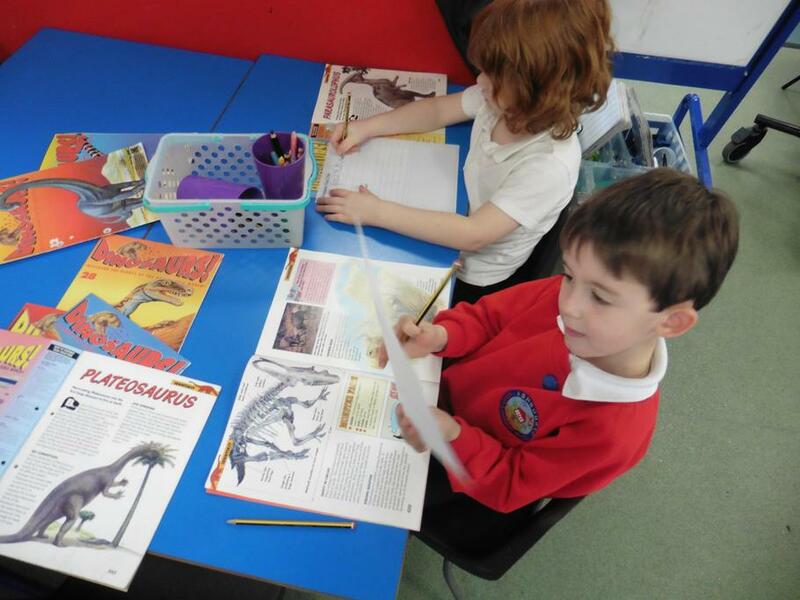 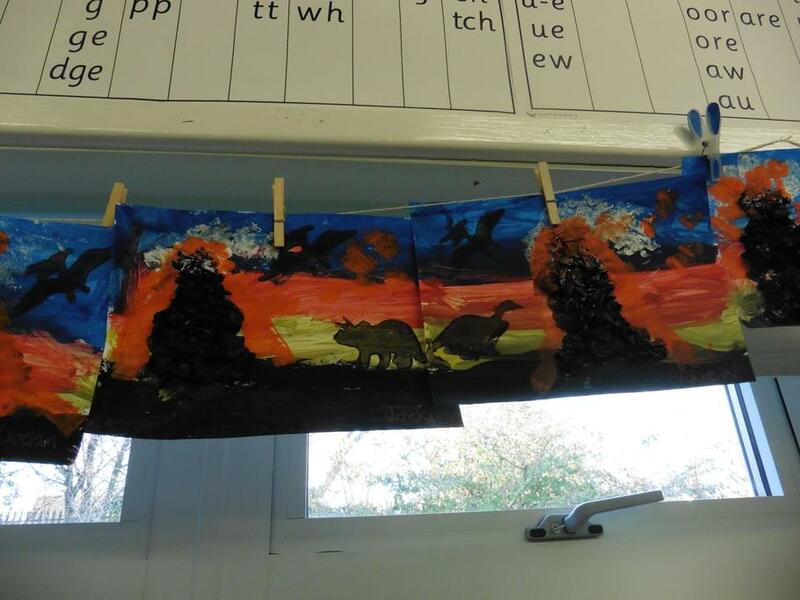 This half term the topic for our Year 1s and 2s has been dinosaurs, and it has really fired their young imaginations! 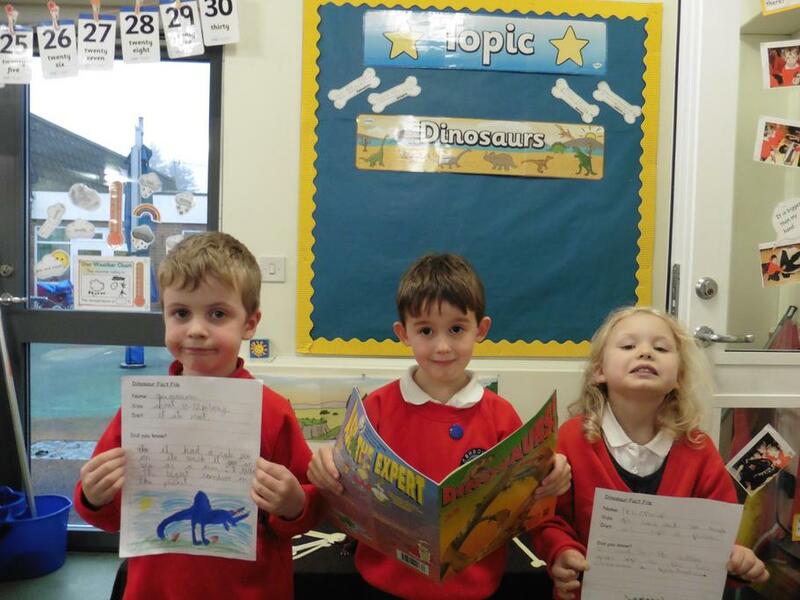 The topic has been woven through all elements of work, including literacy, writing, art and even PE with a dinosaur-themed dance routine. 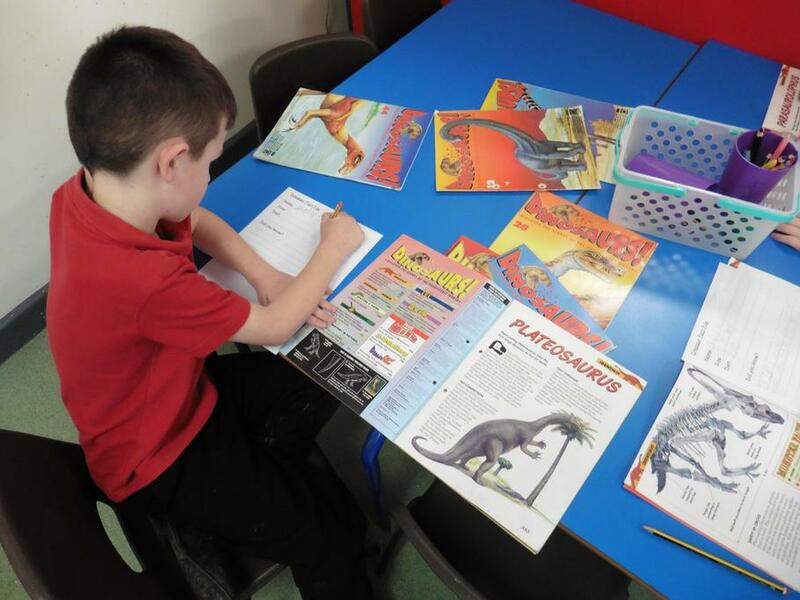 Please see below a selection of photos showing this term's work.